I love Leopard Print! 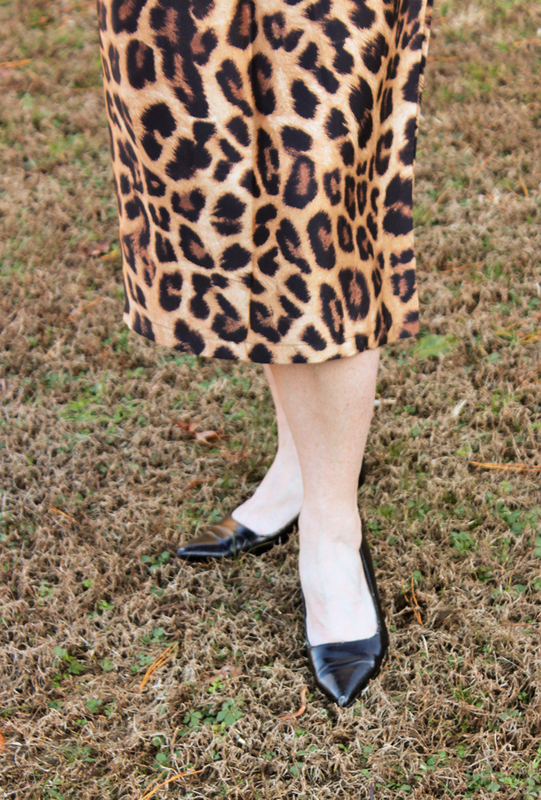 I really do, in fact I own several fashion items and accessories that are in leopard print. I even have a pair of leopard print shoes. 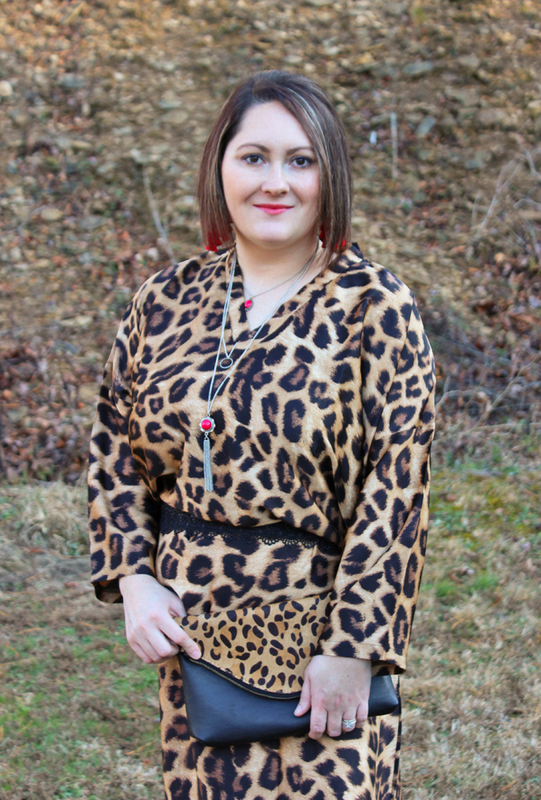 So, when I saw this Roonie Leopard Print Maxi Dress by Eva Trends I just had to have it! A maxi dress is the perfect fashion piece to have in your closet, especially if it's in leopard print. 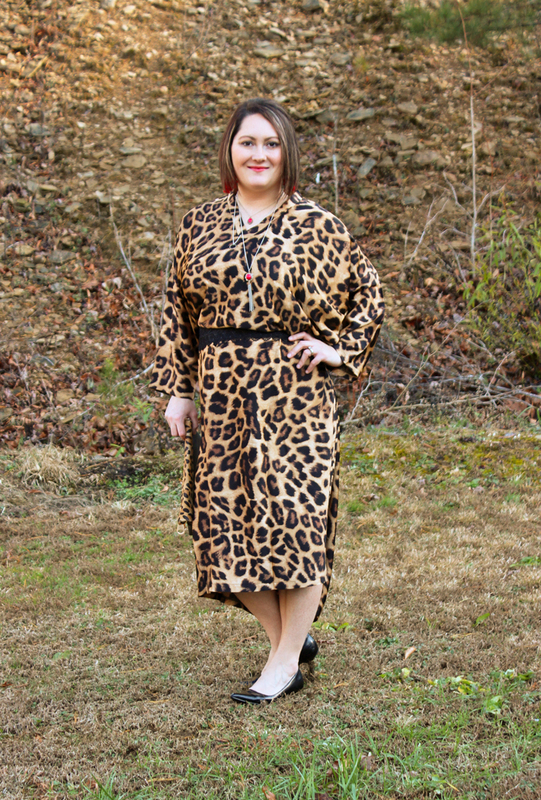 This leopard print maxi dress is a dress that every woman can feel confident in. It's beautiful and very stylish. It's lightweight and doesn't crease. I also love how the belt cinches in the waist to create a flattering shape. The maxi dress even has pockets which is always a win for moms like myself. Honestly, it is the most comfortable dress that I have ever worn. 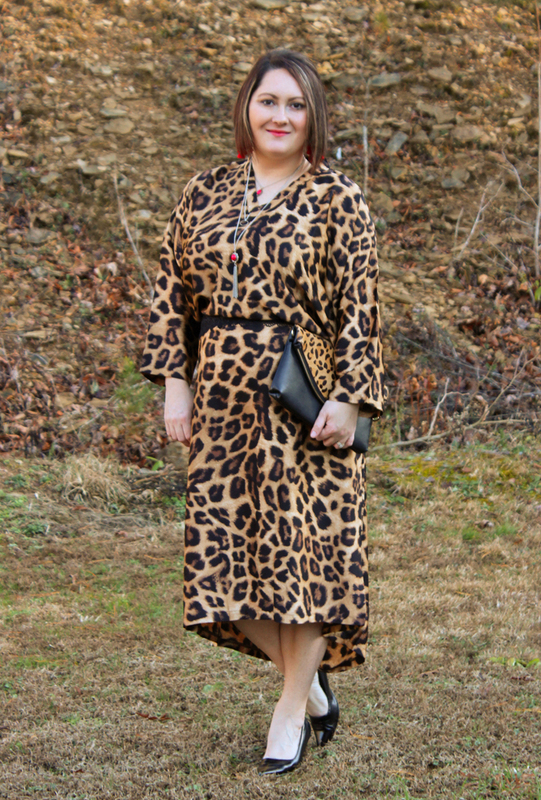 Since, I'm a big fan of leopard I also had to include my leopard clutch. With it being Christmas time, I also opted for pops of red accessories to match with the Christmas season. I think Red goes so perfectly with leopard print. All in all, I think it's a great look to wear for any Christmas gathering. 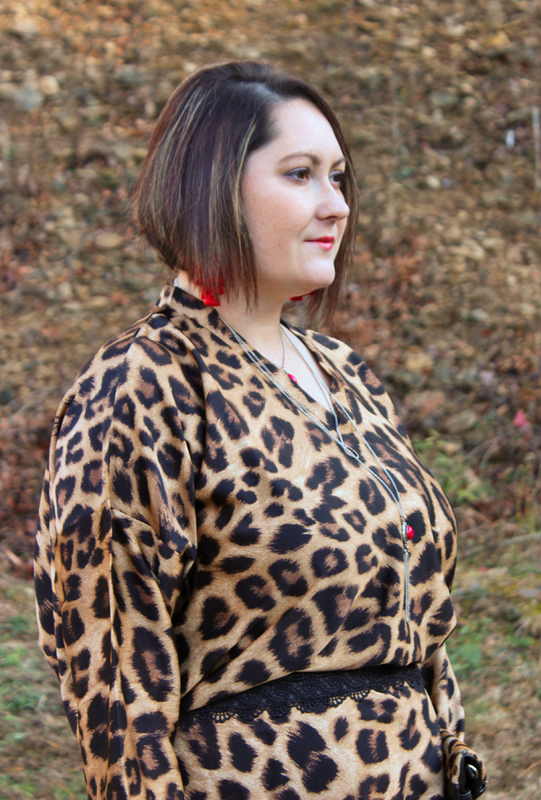 Leopard print never goes out of style and can be worn with any color, especially red. Every woman needs a dress like this that boosts their confidence, that is stylish, sophisticated and so very comfortable. 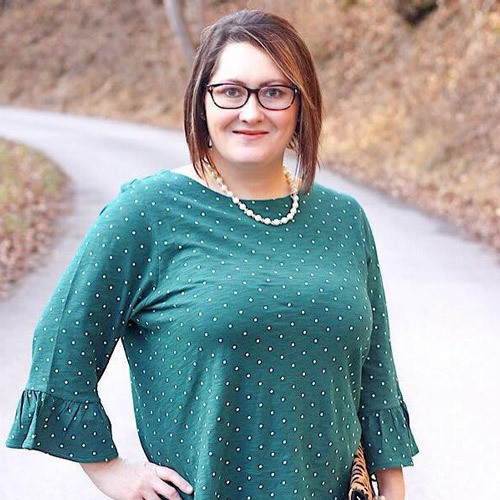 So if you're looking for a new dress for Christmas or to wear at any time, this is the dress you need. You can get a 15% discount at Eva Trends if you use the code "DP15"